According to Acer, the Liquid Z500 offers a “CD quality” music experience, supporting 16-bit, 44KHz FLAC and WAV playback, and featuring “advanced” HD stereo speakers with DTS Studio Sound. 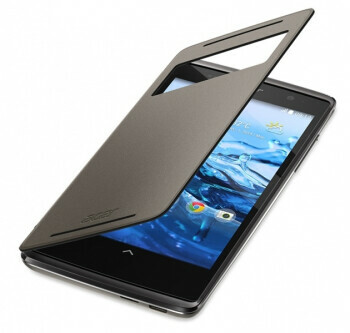 The handset sports a 5-inch IPS display with 720 x 1280 pixels and high contrast (900:1). 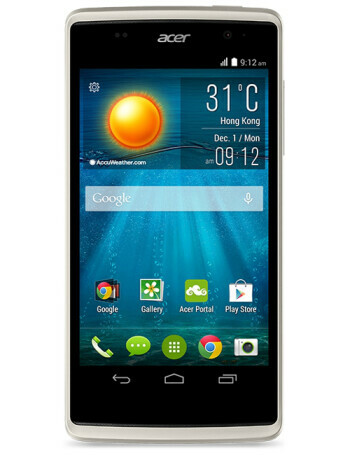 On the back, the Acer Liquid Z500 has an 8 MP autofocus camera with LED flash and f/2.0 aperture. 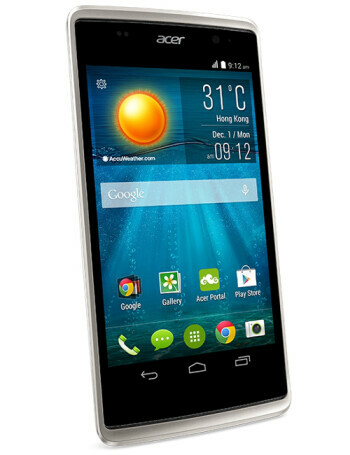 The new Liquid smartphone is 8.65mm-thin, and runs Android 4.4 KitKat customized with Acer’s own UI.